The month of May brought me and the Key Equipment & Supply Co. team to Schaumburg, IL for the 2016 Elgin/Vactor Dealer Conference. 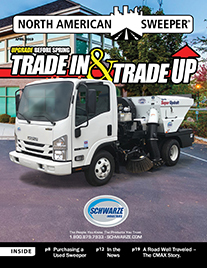 This type of educational event is a bi-annual meeting that includes Principals, Sales Management and Sales Representatives from the dealerships, along with Engineers, Product Managers, Marketing, Regional Sales Managers, Service and Parts personnel from Elgin/Vactor. In my 24 years in the sweeper industry, this meeting was one of the most impressive I’ve attended. The 2 1/2 days were stuffed full of educational classes, live demonstrations and networking with 250+ industry leading professionals. 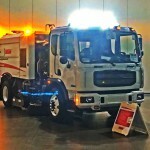 Along with the latest Elgin/Vactor equipment on display, representatives from Kenworth, Peterbilt, Autocar, Freightliner and International had chassis on display. John Deere and Cummings were also in attendance with displays and able to answer questions about their engines. Although I learned a lot of information during the meeting, two things really stood out to me. 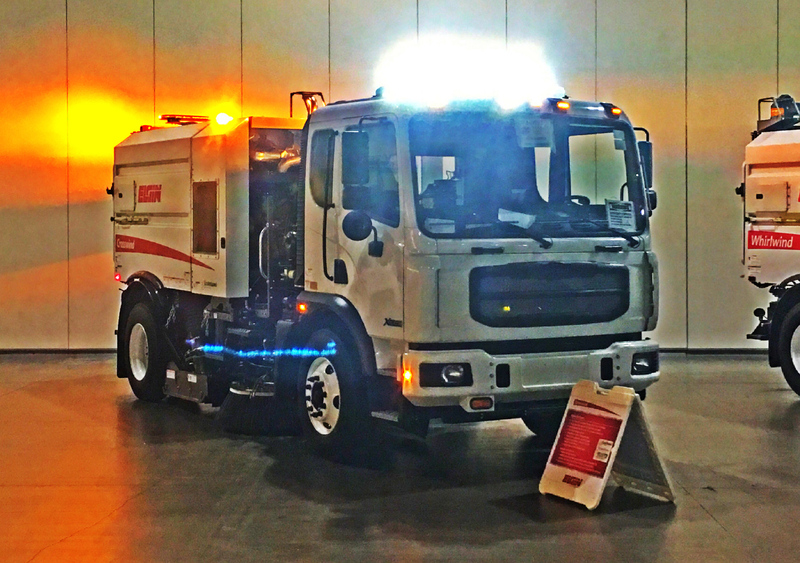 The first was Elgin Sweeper Co.’s commitment to providing customers with environmental solutions that reduce air pollution and beating EPA’s mandated 2018 deadline of Tier 4F engines. Most of the Elgin models are already Tier 4F and the couple that aren’t are very close to completion, well before the deadline. That was a huge task considering how many different models Elgin Sweeper Co. offers. Elgin Sweeper Co. has been building/supplying Pelican Tier 4F units for several months now but this was my first time operating one. I was amazed at how much quieter the unit was. You could actually hear the bristles scrapping the ground from the sealed cab. The new swing-arm suspension was also very impressive and drastically improved the ride of the unit. 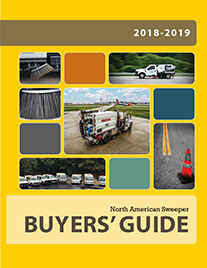 The second thing that stood out to me at this meeting is the dealers in attendance and the years of experience and knowledge they have in the sweeper industry. I really enjoyed networking with these professionals and hearing their challenges and solutions they bring to their customers in their respected territories across North America. The common theme I heard is customers are much more informed about why we are actually sweeping today verses 20 years ago. It’s much more than cosmetic reasons and our municipal customers want to operate their departments as a business rather than public expectations. 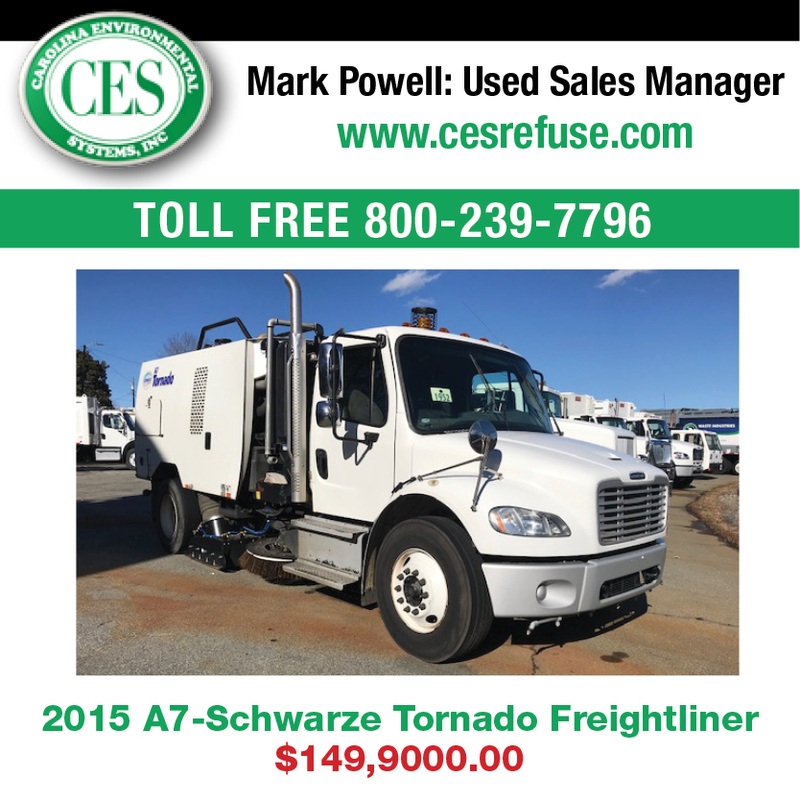 Tonnage swept, square footage of sweeping, curb miles swept, water usage, dust control, etc. are topics that are actively being discussed with municipal customers. Lastly, I wanted to share that there is some VERY exciting sweeper technology that is close to being released. Unfortunately, I can’t speak about it just yet but I had the chance to see it and drive it. 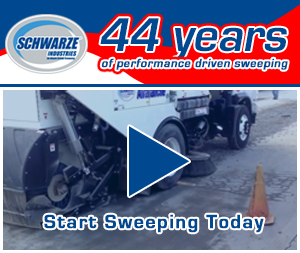 All I can say is WOW and suggest you stay in touch with your local Elgin Sweeper Co. dealer rep. and he/she will be sharing some exciting news in the very near future.